In the slums of Lagos, Nigeria, a weed dealer and his friend are bitten by a man they mistake as a drunkard. 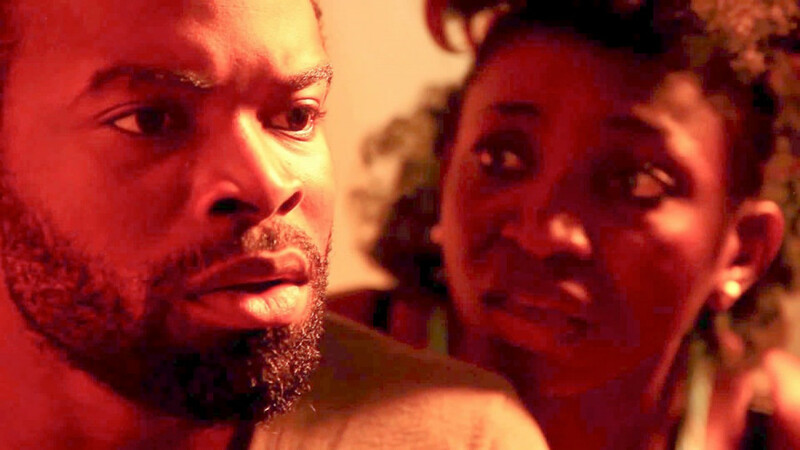 Romero (Gabriel Afolayan) is a young man who has calmed his sexual desires since his girlfriend became pregnant. Across the slums, people are becoming sick, coughing incessantly. The people are turning into “ojuju”, which means “evil spirit” in Yoruba (one of many Nigerian languages). With his friends Emmy (Kelechi Udegbe) and Peju (Omowunmi Dada), Romero tries to find a way to leave the village. The task is rendered difficult, as most of the village is infected and turning into flesh-eating zombies. Of course to complicate things, Romero’s girlfriend is turning into a zombie. Director C.J. “Fiery” Obasi opens the film by stating that “70 million Nigerians exist without access to safe drinking water.” Not explicitly explained in the film, people are becoming sick due to a contaminated water supply. 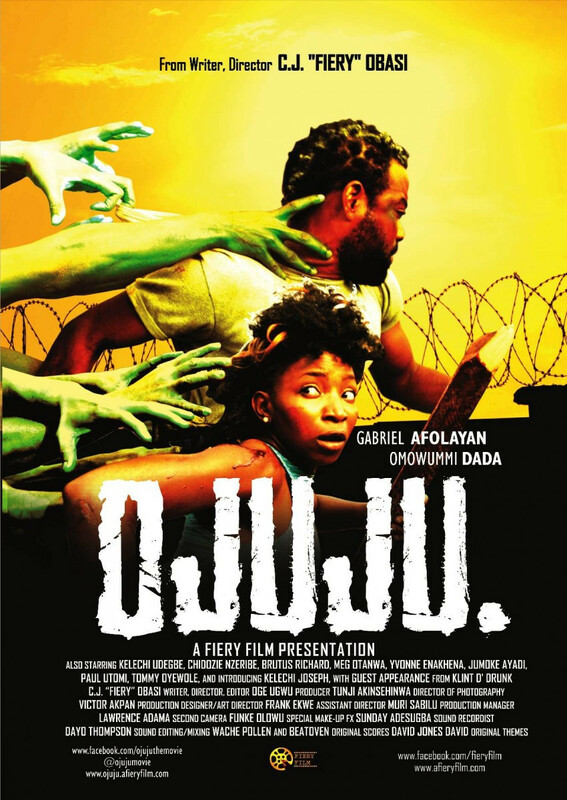 Obasi had no budget for the film that won the Best Nigerian film at the Africa International Film Festival. He wanted to make a realistic zombie film, which could easily happen in Nigeria. The successful zombie makeup was paired with swift and comedic moves. 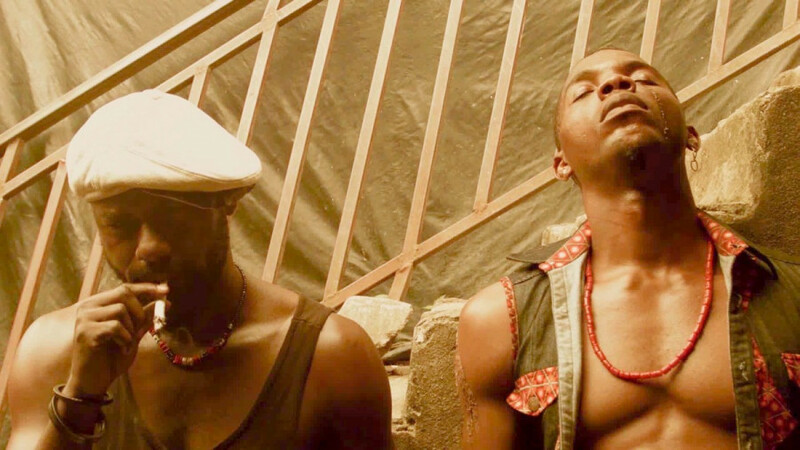 Nollywood, Nigeria’s film industry, produces numerous movies, so it’s good to see a Nigerian production in the Fantasia Underground category, showcasing talent from African countries made with little to no budget.